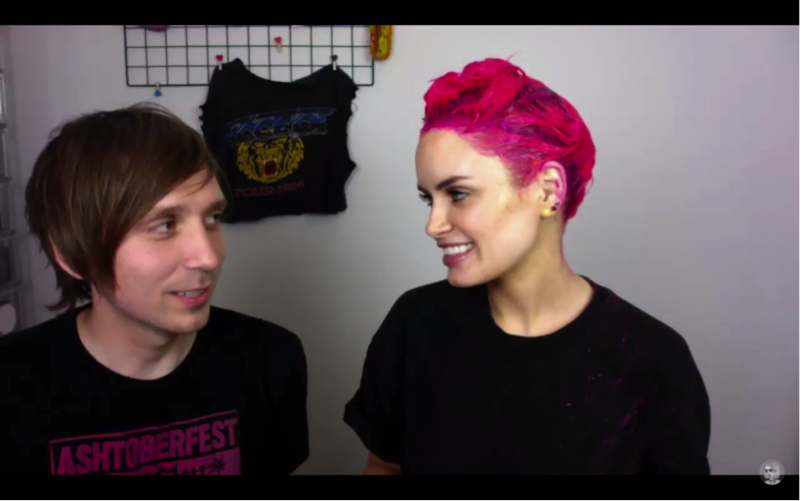 With the popularity of video on the rise, it’s harder than ever to produce organic social content that gets noticed. 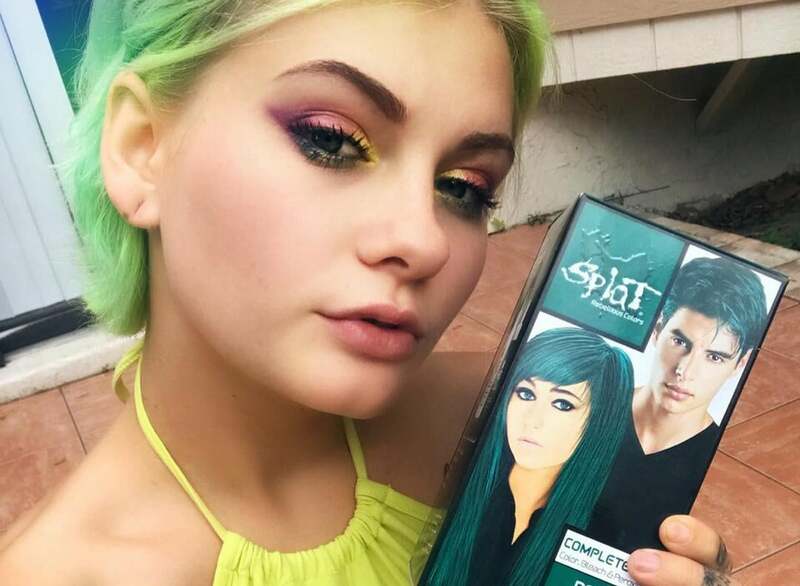 Since courageous ideas are our jam, we leveraged an emerging social trend to launch the first-ever live stream hair dyeing influencer campaign for leading fantasy hair color brand, Splat. 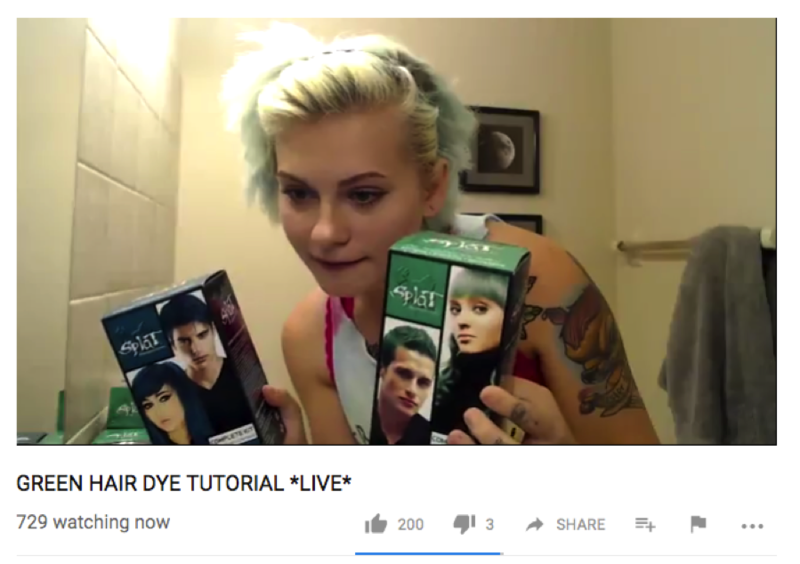 Through the “Dye to Be Different” campaign, we partnered with two influencers @HeyThereImShannon (718,993 subscribers) and @Atleeeey (178,035 subscribers), to host 2-hour live dyeing events on YouTube. 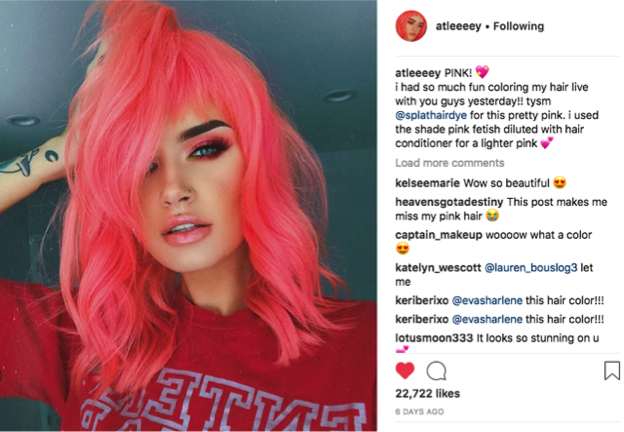 Each influencer walked their followers through the process of using Splat to dye their own hair, included brand messaging, hosted giveaways and drove sales via a custom tracking link. 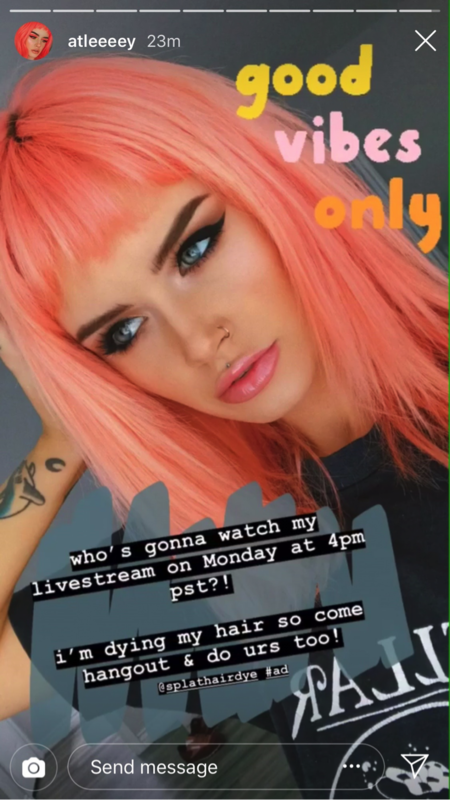 Our next live influencer event will take place later this month to raise awareness for the Breast Cancer Awareness Month in October. 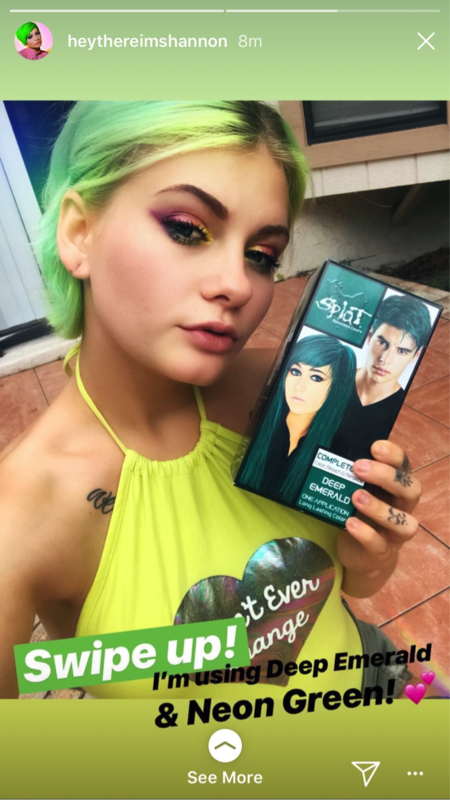 Follow @SplatHairDye on Instagram to get the details and tune-in live for the next Dye to Be Different event.